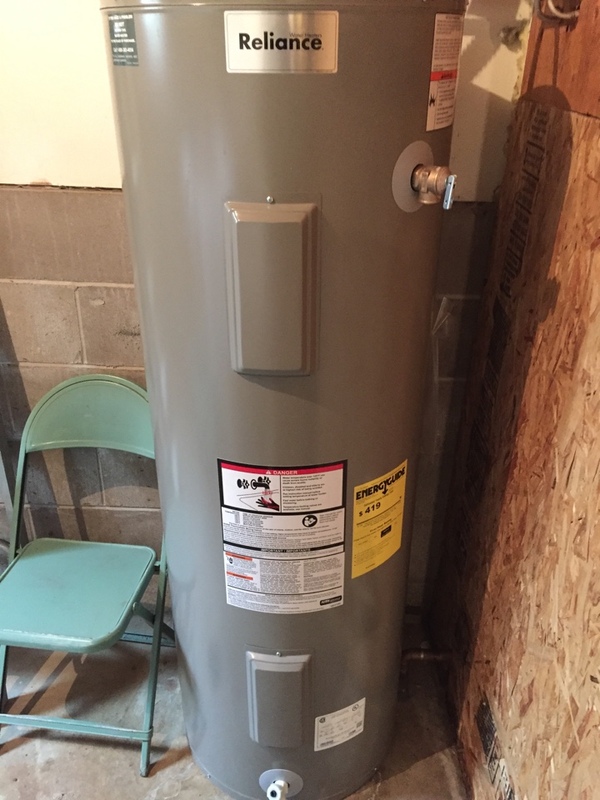 Hurlburt Heating and Plumbing provides heating, cooling and plumbing repair, service, installation and services in Lake Hallie WI and surrounding areas. Check out what some of our customers are saying about Hurlburt Heating and Plumbing Heating, Cooling and Plumbing services. 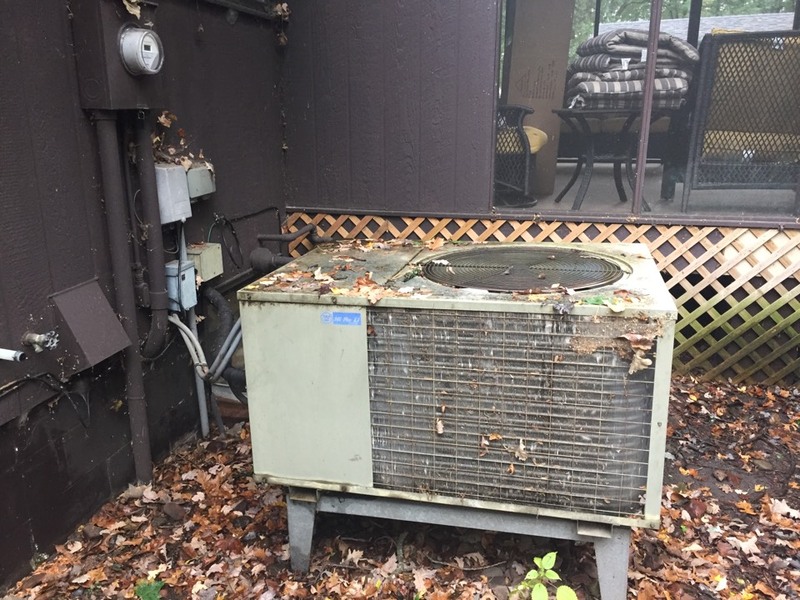 About to replace this old Westinghouse air conditioner with a new Lennox heat pump that will save this family in Lake Hallie Wisconsin a ton of money!